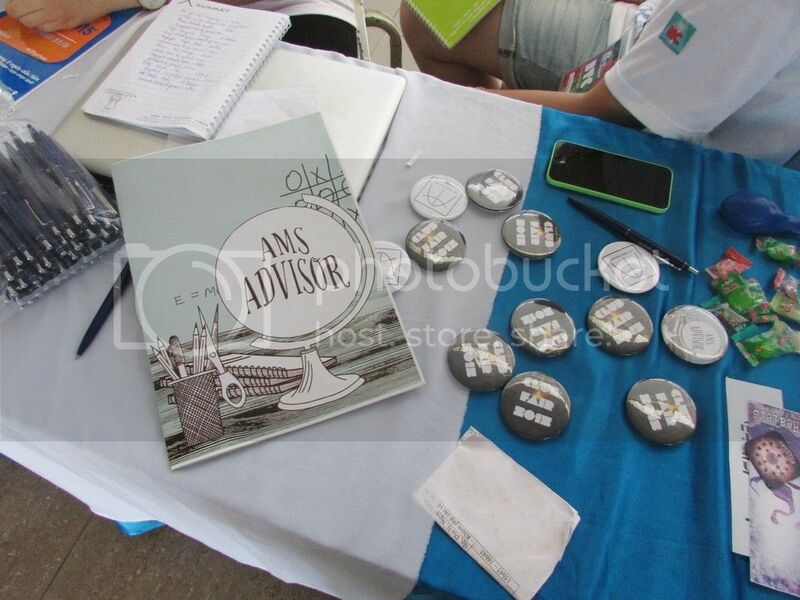 In the afternoon of August 19th, despite the blazing heat of the summer, new Amsers of 15- 18 session are still eager to join the Club Fair- an important event that provides the most general view of all clubs in the school. Nearly 40 different clubs together create an extremely animated atmosphere, just like the upcoming beginning of the new school year. 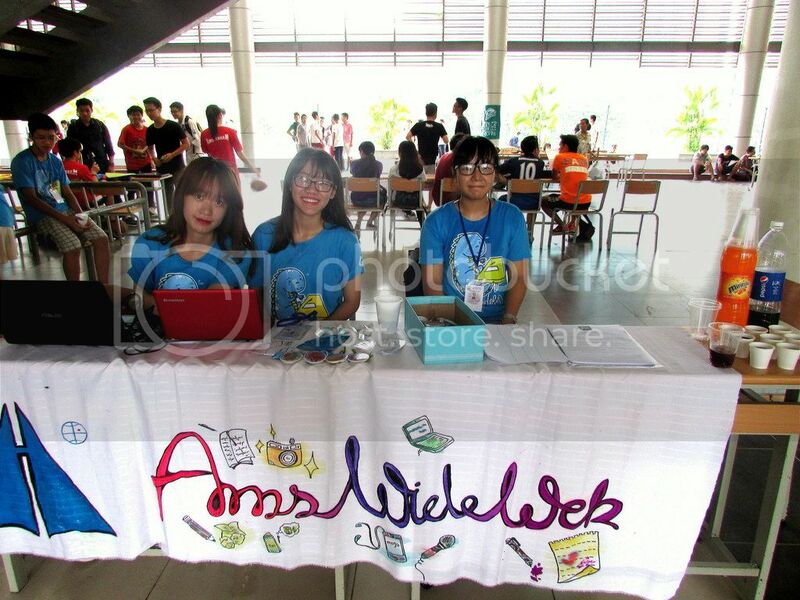 First held in 2008, Club Fair still takes place every year with the idea brought up and carried out by Ams Advisor Club. 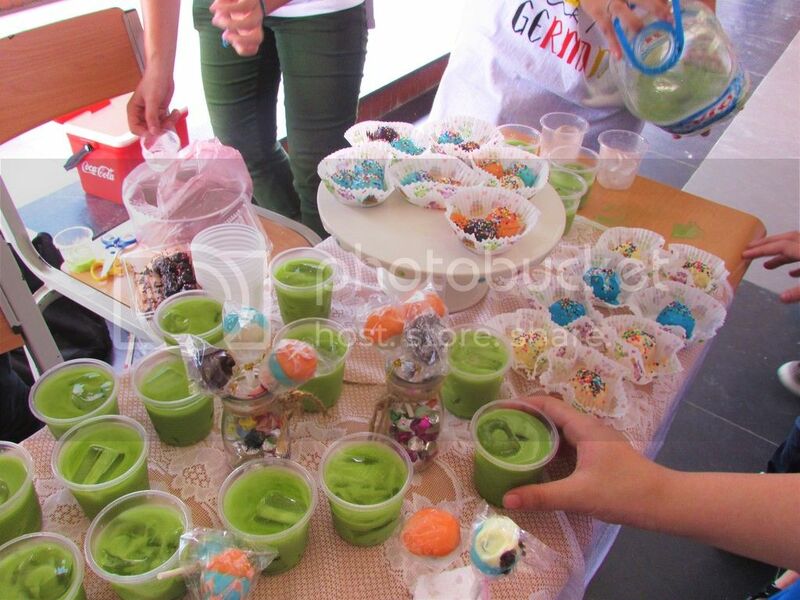 Thanks to this event , new Amsers have the chance to enrich their knowledge about extracurricular activities and find out the most suitable ones for them. 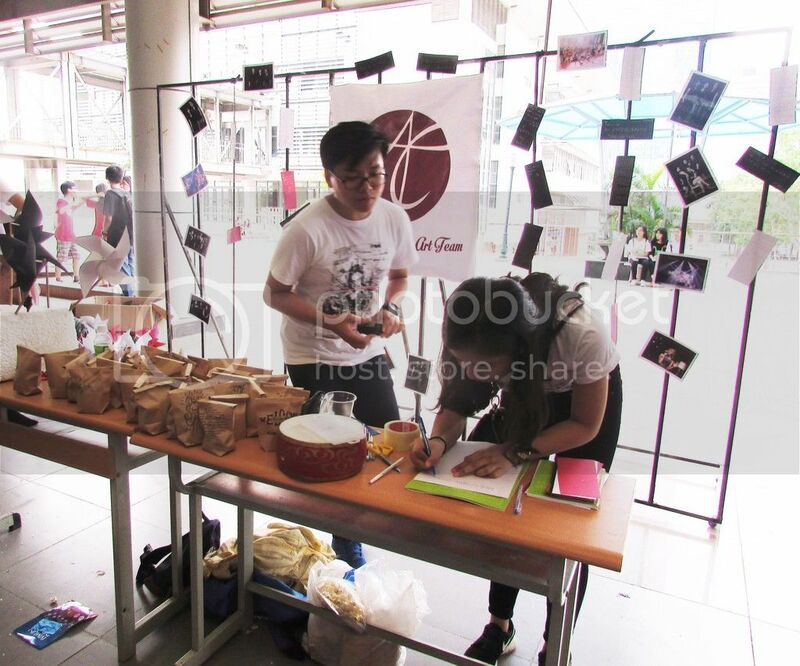 Moreover, this is also a golden chance for most clubs in the school to introduce themselves to new students as well as help these newcomers to make their best choice. 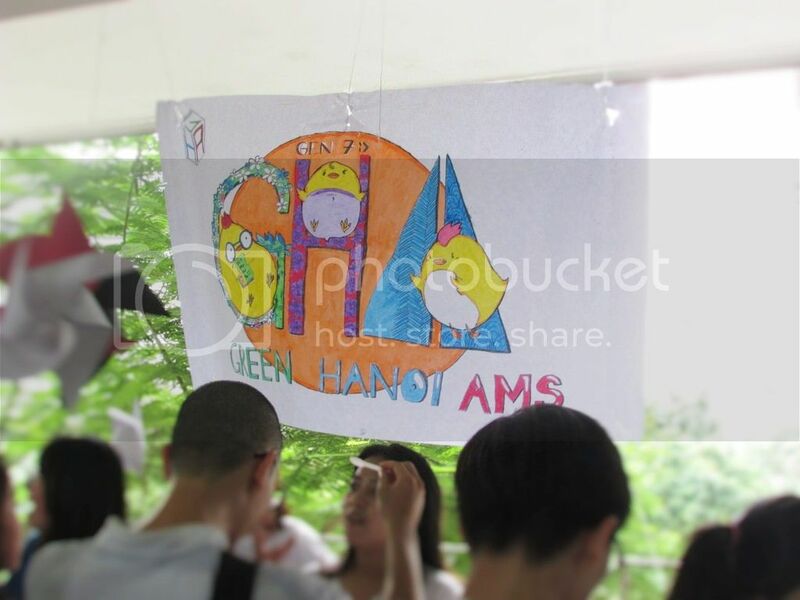 Club fair season 8 was held on Wednesday afternoon August 19th 2015, in the halls A, B, C of Hanoi- Amsterdam High School. According to recent research, the school now has more than 40 active clubs that can be divided into 4 main groups: Academy, Society, Arts and Sports. 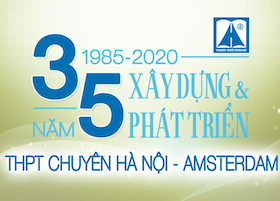 Attending these clubs, new Amsers are able to have numerous useful experience about different aspects such as the way to study thanks to Ams Advisor Club or how to study abroad thanks to Viet Abroader Club,etc. 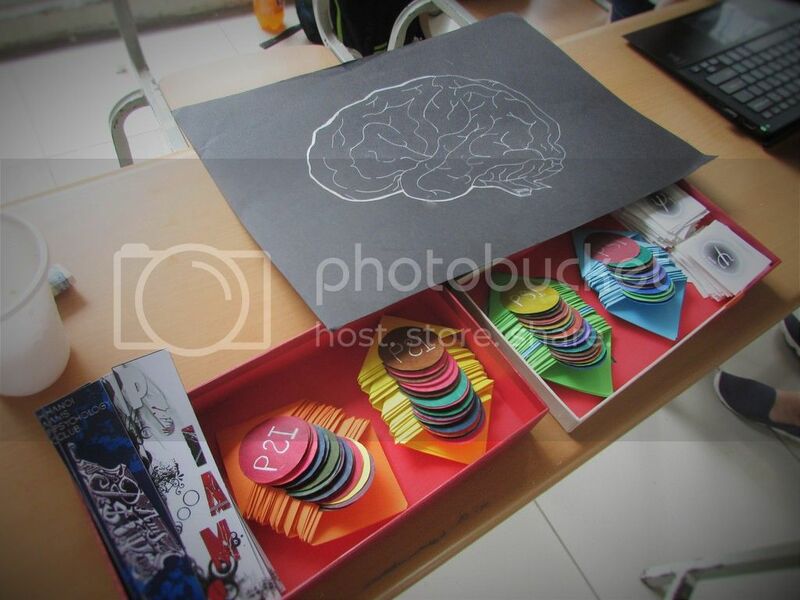 In addition, Grade 10th students also enjoy a very interesting time with scientific clubs including Physics, Chemistry, Biology, Psychology, S.o.s Club, etc and Debate clubs like Puzzle Ams or Debate Club. All members of these clubs are very excited to introduce to other students the experimental models that are made on their own. 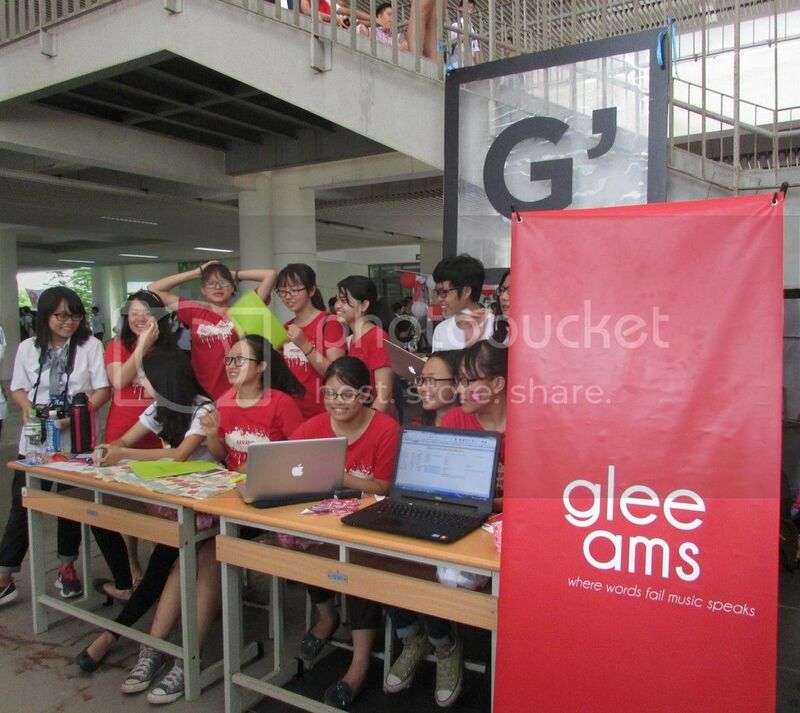 When it comes to talking about Hanoi- Amsterdam High School, we cannot forget to mention about Arts Club like Glee Ams, Hanoi Ams’s Art Team, Cheer Ams, Hanoi Ams Rock Club,..These clubs made wonderful performances that warmed up the atmostphere of the Club Fair with their beautiful voices, unique dances or different musical instruments. 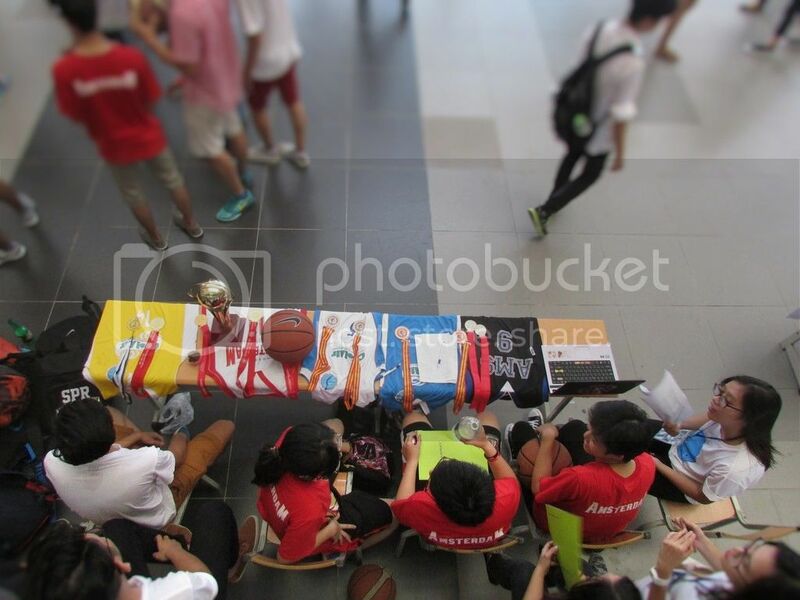 Last but not least are sports clubs such as Basketball, Soccer, Baseball, Badminton Clubs,etc. 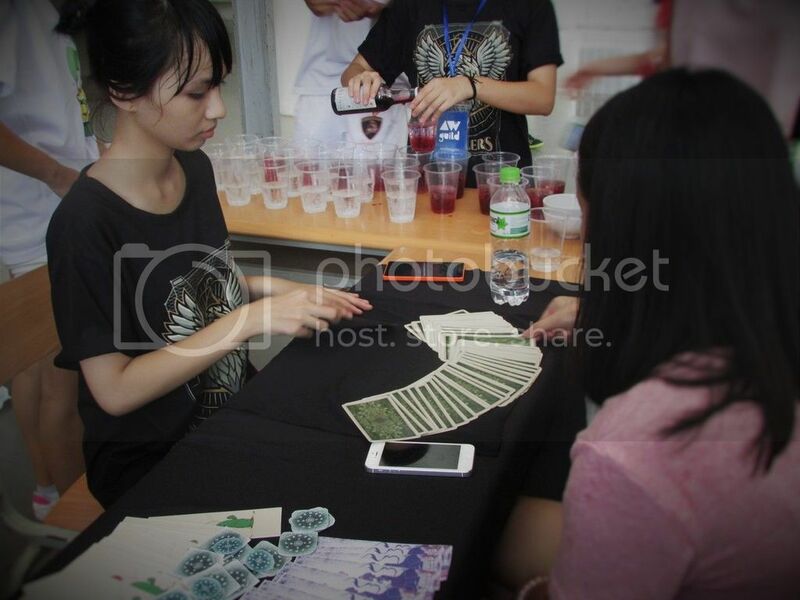 These club also attract various students, not only the boys but also the girls to enroll in. 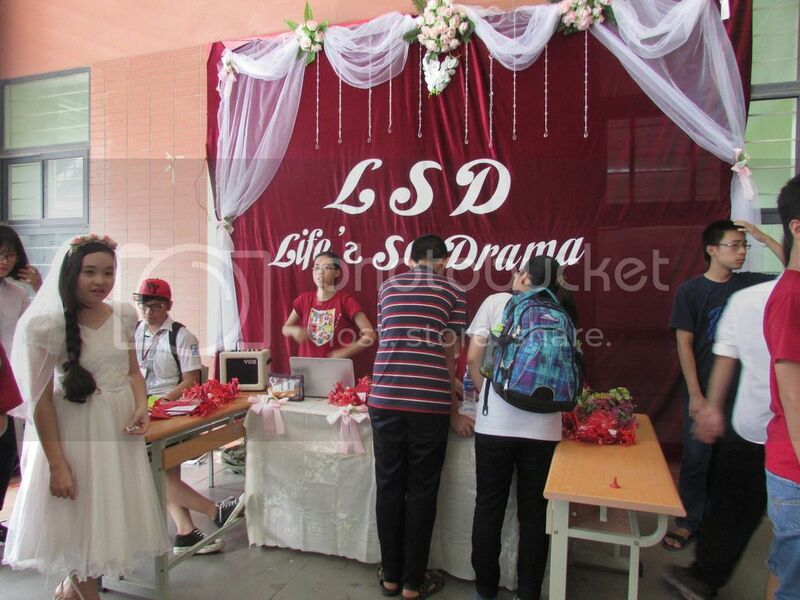 What an interesting and lively Club Fair Day! 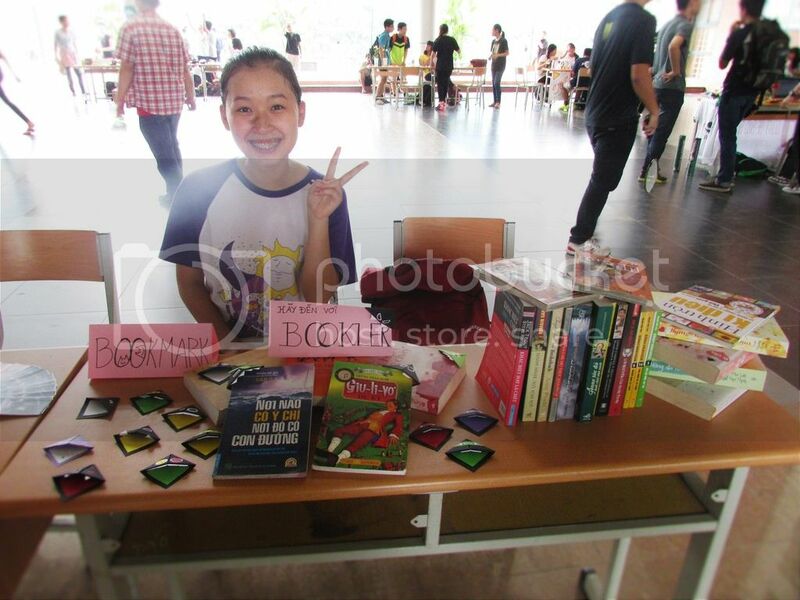 Even though the event came to an end, it definitely made an unforgettable inpression about all the clubs of the school as well as the seniors on the new students. 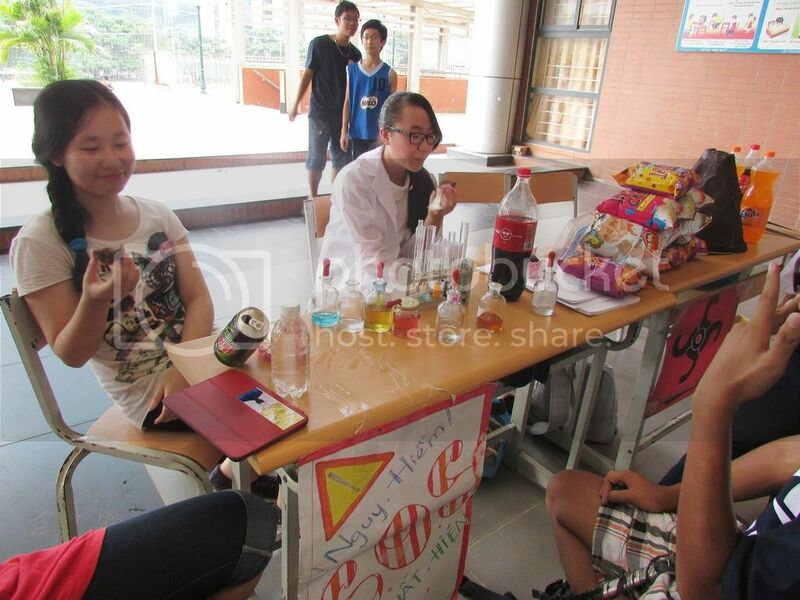 Club Fair will come back next year and will continue to create so amazing and memorable experiences for the new Amsers.